6 Creative Floral Trends to Make Your Wedding Stand Out — Catalyst Wedding Co. Whether the flowers you use are real or fake, florals are a perfect way to create the aesthetic for your dream wedding. 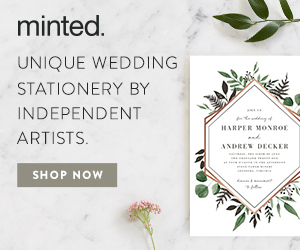 Bouquets and boutonnieres have long been the go-to way to incorporate florals, but there are many more creative ways to add greenery to your wedding. If you consider yourself a plant person like myself, floral accessories are a creative way to add EVEN MORE green to your wedding! 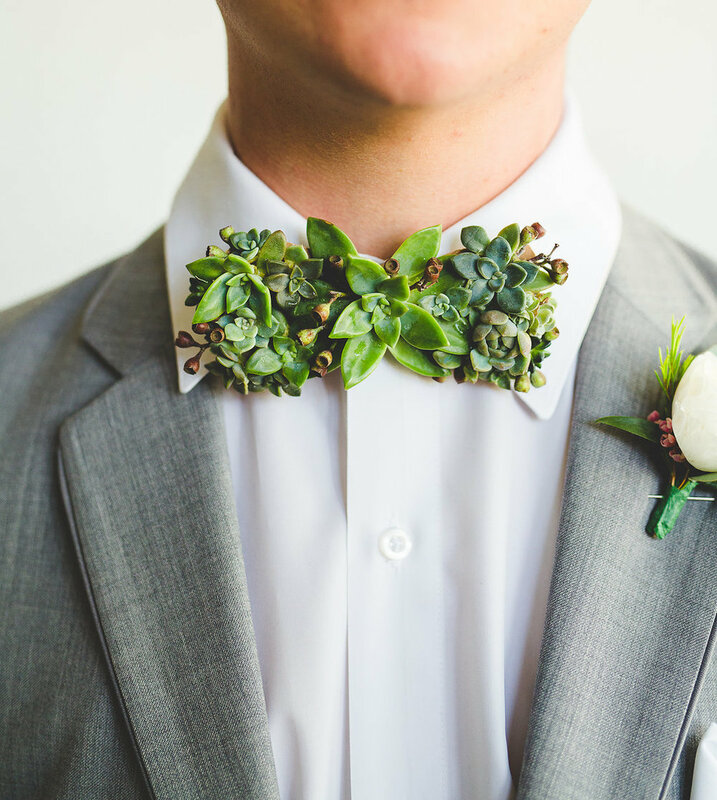 This succulent bow tie is my new personal favorite. 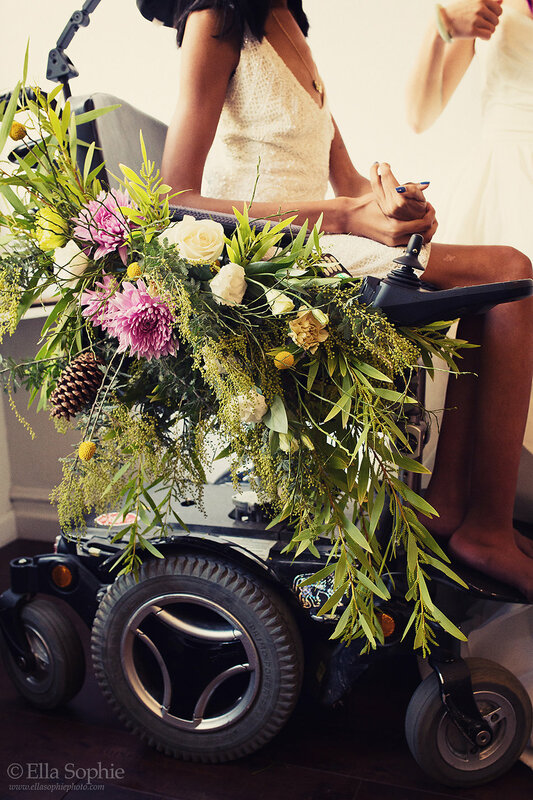 Photographer Ella Sophie and Florist Ask and Oak styled this shoot for Catalyst's "Out of the Box" Challenge and made Gigi's wheelchair the focal point of the entire shoot. Absolutely beautiful. This is a creative way to spice up a bouquet. This bride used a ring and attached flowers instead of the traditional bouquet bundle. The deep blue and reds of the roses add a pop of color to the white dress! 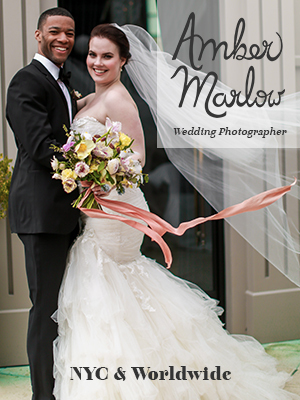 This same shoot also utilized crepe paper flowers for a traditional bouquet and a flower crown. Paper flowers are an increasing trend, as they can be preserved much more easily than real flowers and are often much more affordable. These paper flower made by 622 Flowers are stunning! Another way to incorporate florals in your wedding is by the print on your attire. This bride strayed away from the traditional white wedding dress and spiced it up with a gorgeous floral print! Why stop at bouquets and clothing to add floral to your wedding? Here's a way to use flowers that is so good you can eat it! Beautiful flower cakes are a hot trend. Add your wedding colors and pick your favorite flowers to decorate a simple modern cake! 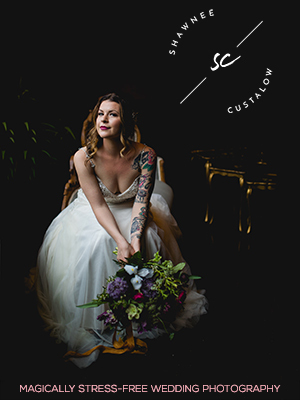 I am the Spring 2018 intern for Catalyst Wedding Co. and am a second year at the University of Cincinnati, doubling majoring in WGSS and psychology. As soon as I took my first women studies class, I knew that this was what I wanted to focus on in school. I have a passion for helping all living things, people, animals, and plants!